Our Hālau ‘O Kapikohānaiāmālama program currently provides innovative summer school course offerings and teacher professional development. 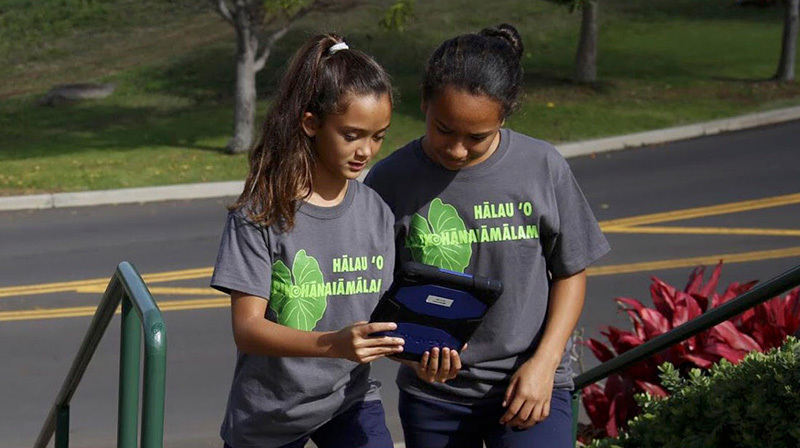 Our standards based curricula incorporates valuable foundational knowledge building, group and individual projects, and engaging ‘āina experiences. Our vision is to increase academic ability by providing a safe and nurturing learning environment, empowering a Hawaiian worldview & identity, and embracing a growth mindset among our students and staff. Be sure to review the Summer school catalog in preparation for summer shool.